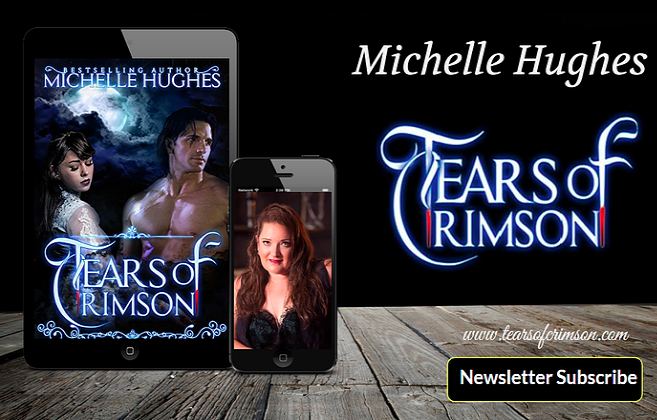 Tears of Crimson: The Return of Dracula! Let the blood flow! The Prince of Darkness returns to the screen this October 25th 9 PM Central, just in time for Halloween. NBC hosts the return of our leading vampire for the new series. We at Tears of Crimson are very excited to welcome Dracula back to the limelight and look forward to some great entertainment. Jonathan Rhys Meyers will play the leading roll and after watching him in the Tudor's we expect great things from him. Obviously the general public can't get enough of the fangs and what better way to show them off than by bringing out the original Dark Lord himself? We'll be doing updates as the season progresses and as always give our honest opinion. The pararnomal world seems to be in great demand these days and we just hope that people continue craving the immortals.